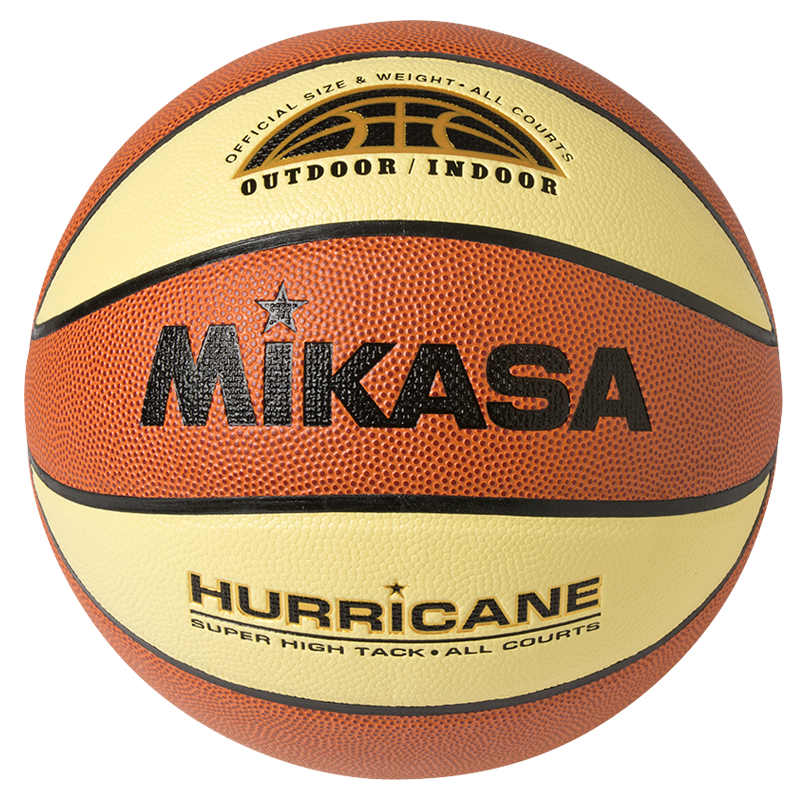 BWL150 - Mikasa Sports USA HURRICANE - Super high tack Basketball. Constructed using a composite cover and 10 panel international model. 1-Year Warranty.